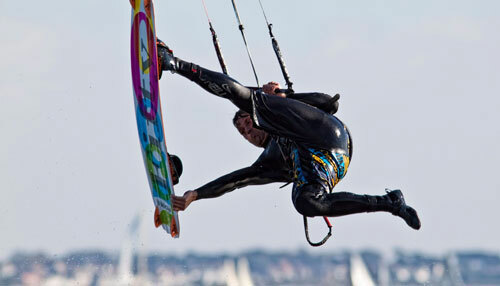 This time, we share with you a Collection of Energy-Boosting Sports Photos to encourage you to not just love the action in this certain field but give you ideas as well on which type of sports you might just find yourself hooked up with your camera. The question of how you may take good photos on this field may be answered by looking at the photos and checking on the tips later on. Click through and share your ideas with us! An exampls of an action-packed sports photo. 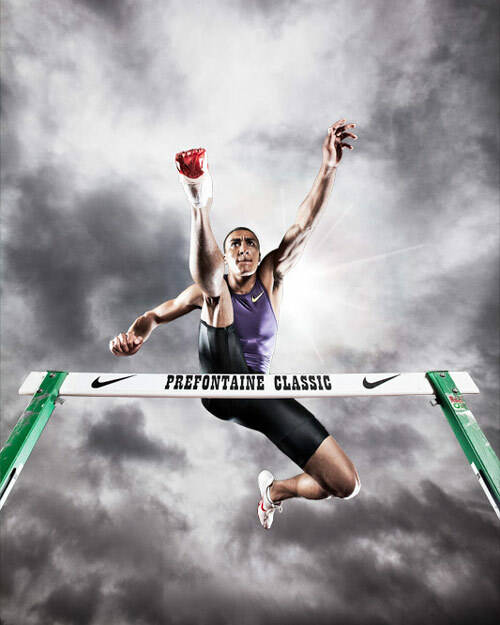 The photo has been taken during Sports Lifestyle or Sports Competition that the photographer has tried to shoot. 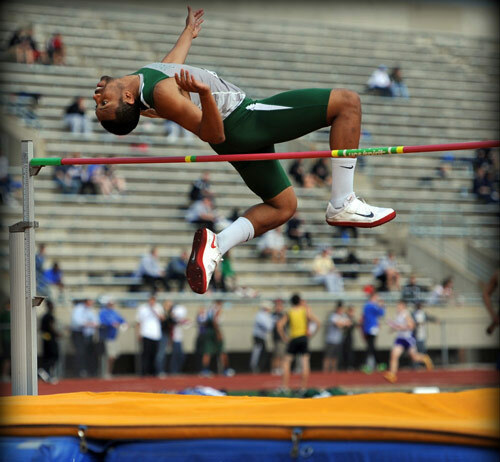 The athlete is Demetrius Lawson representing the Zionsville Eagles. 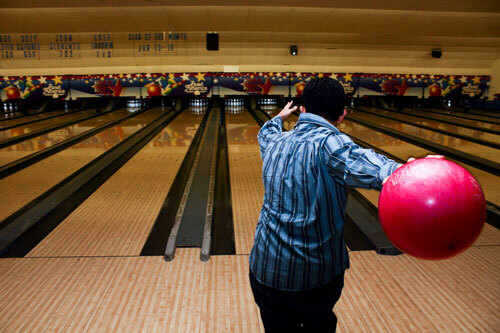 Bowling becomes challenging as one gets to finish of the pins. 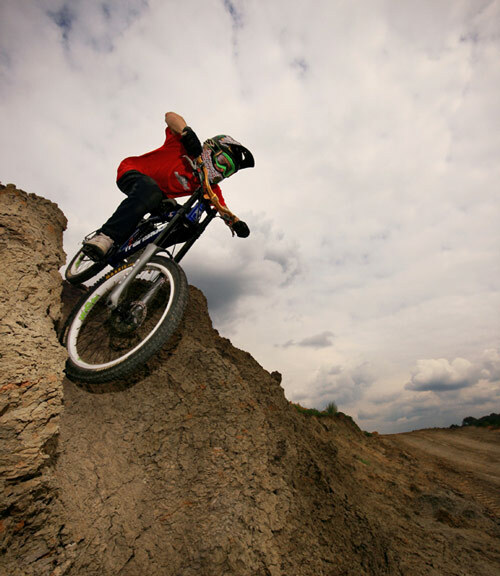 Poweriser is considered one of the extreme sports. In taking good photos, capturing the action hits off. Yes, the moment is gone too soon if the photographer has not been alert in taking the shot at the perfect timing. 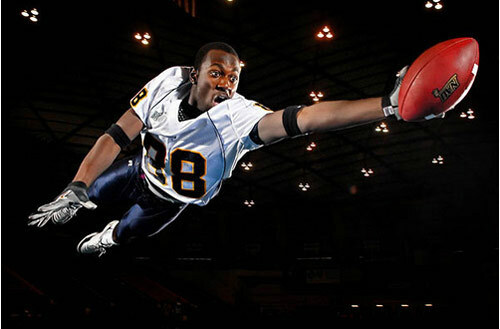 This photo has been taken for Northern Arizona University and the player in action is Daiveun Chapman. This event took place in Blenheim. 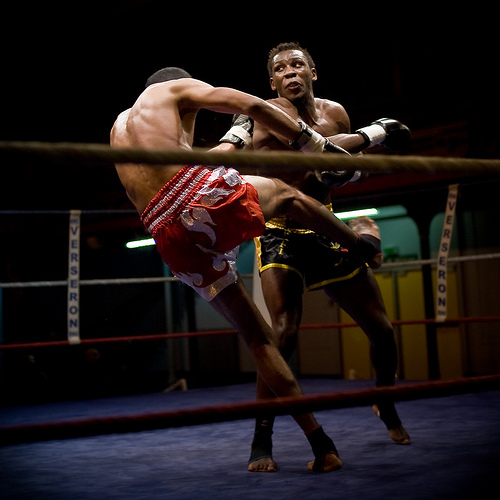 This was during the Kick Boxing Championnat de France 09. 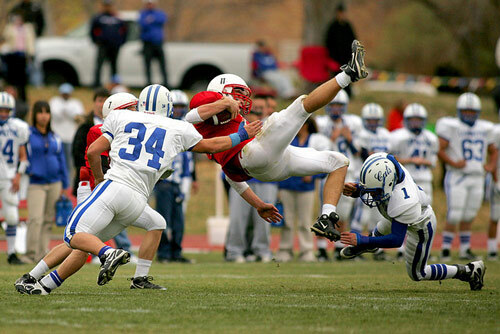 This is a Semi-Final Football Game between Albuquerque Academy Charges and Lovington Wildcats. This photo shows a Soccer Champion League between Arsena vs Sporting de Braga. The speedlights on this shot contributed much in getting into an amusing Sports Photo. Behind the basket net, a bare YN-460II gelled with 1/2 CTO was used while the second speed light is a bare YN-560 that is zommed to 85mm placed at the back of the player that points its light to the basket net. 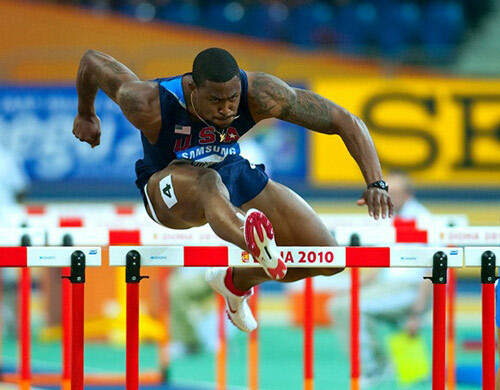 Sports Competitions are considered exciting moments especially to those who have the passion for sports. 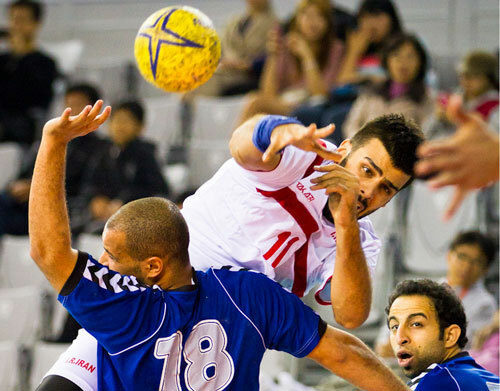 This is a game of Olympic Handball with Iran vs. Kuwait. Bike Race also another challenging Sports Game. 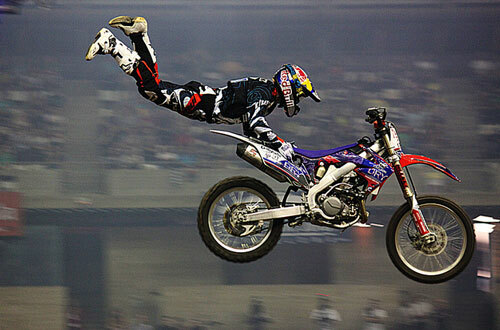 This shot shows a stunt for a Motocross Competition. 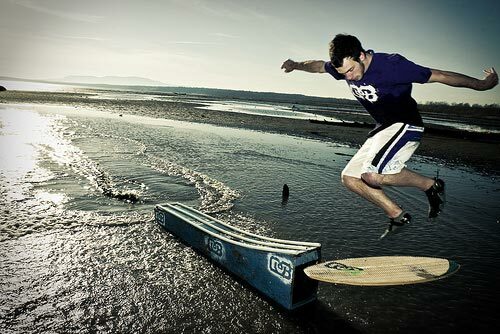 There are also awesome stunts even in wake boarding. 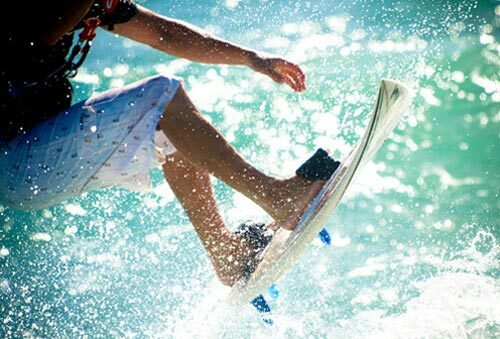 Surfing goes for the passion of the surfer for the ocean. These are one of the action photos in a surfing competition. 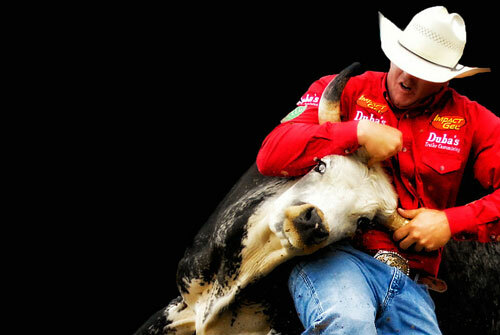 Here goes a bulldog action during Hamel Rodeo 2011. 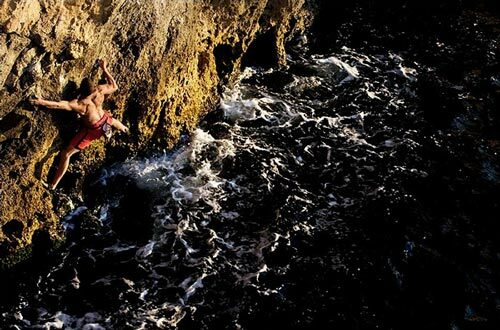 The International Olympic Committee recognizes Rock Climbing as a sport even when it is not included in the Olympic events. This is Vincent Trocheck gliding for victory for Saginaw Spirit. 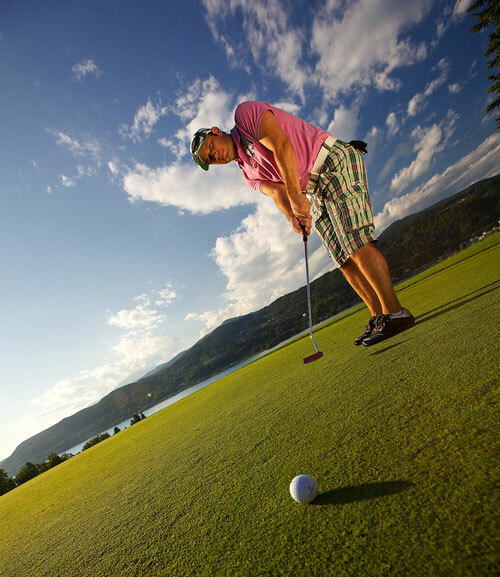 This is a golf competition in Carinthia. A Canon 5D was used in this shot for a commercial session with Ewa-Marine Housing. 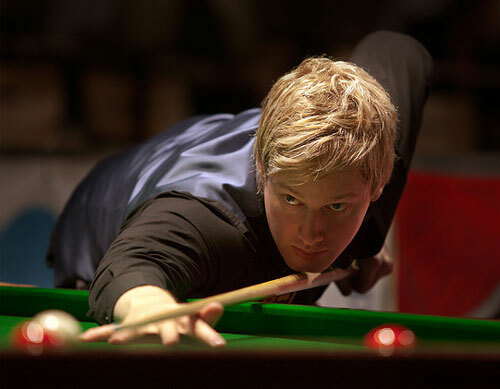 This photo shows the agility of Billiards Game World Champion, Neil Robertson. 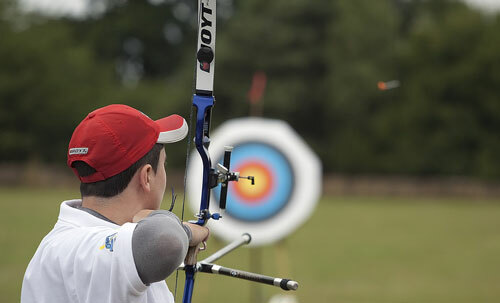 Archery tests the person’s sharp mind and eyes. Kick Boxing originated in Japan being Osamu Noguchi and Yamada Tatsuo as the creators. 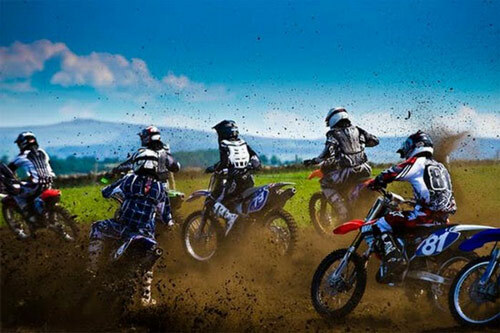 Motocross Race is indeed considered one of the extreme and thrilling sports game for some. Karate is also one engaging Sport that is a good practice of self-defense. This photo was taken using a Canon 40d. There are just so many Sports Game from all around the globe. 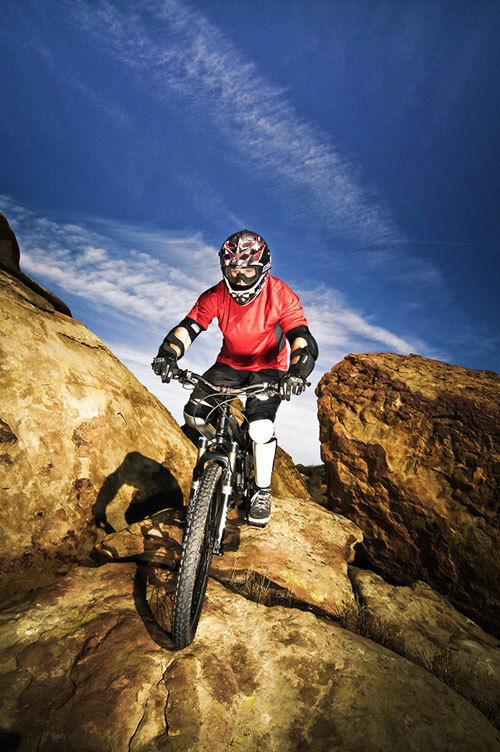 Indulging into any Sports is advisable for our health. 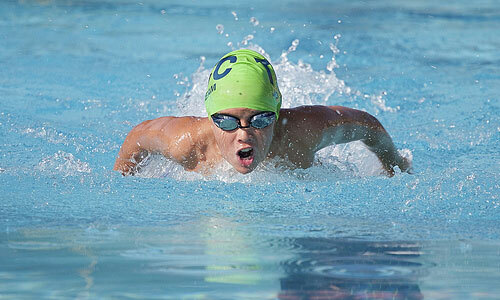 And Sports Photography is also an engaging yet challenging field to get yourself into. 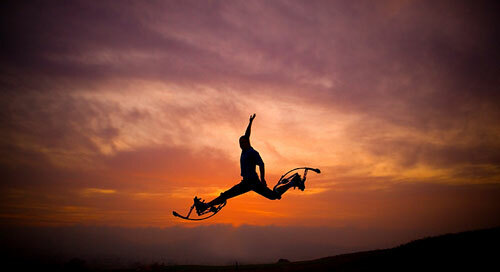 From among the featured Sports Photos, which caught your attention that much? 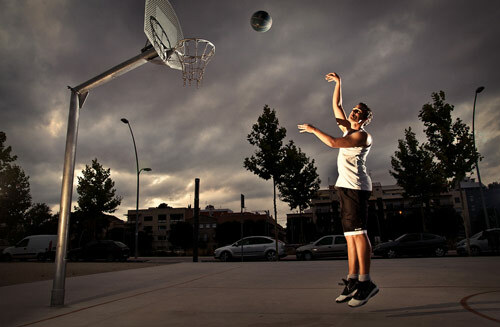 Or do you have any Sports Photo you look up to and have always dreamed of taking the photo yourself? amazing shots! you can feel the action on the photos. Great compilation..love the pictures..specially on biking and climbing..love the outdoors..
I’m really loving Photography more and more! Thank you Sarah! It’s my first time on this site! How can you manage to pull off such hyper posts! Hand ball is my game! Basketball is cool but i want to try motocross! It’s not really easy to get a sports photo right but if you love to take such photos, you’ll get the hang of it. Thanks for sharing! I can just remember what we did this summer! The swimming and admiring those who dared Poweriser. Fun! Next to my love for tennis, i’m so into archery and have always loved to take photos! Sports Photography requires attention. Thank you for this collection. You must really love to take photos of sports games Sarah! Your collection is awesome! DSLRs are really a gift of technology! They capture even the tiniest amazing movement! Cool set you’ve got here. Thanks! 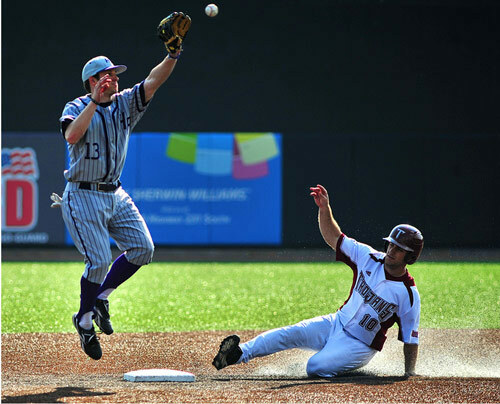 I’ve always been a KLUTZ when it comes to baseball! But i still have loved to take shots. Fantastic photos! 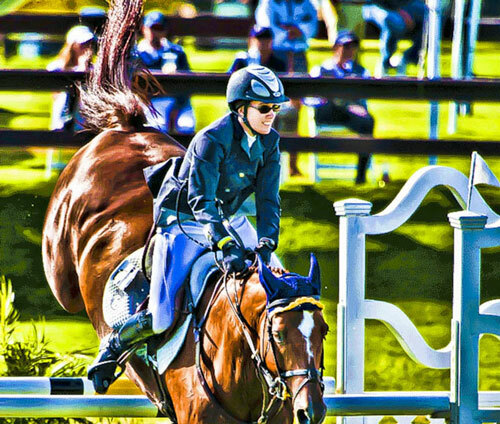 I’ve never said that it’s so hard to shoot sport events.